The Great River Co-op is a startup cooperative grocery store in the development stages that will be coming to Walpole, New Hampshire. Bensonwood, and the Monadnock Economic Development Corporation have joined us as partners to build and open the store. But your fellow member-owners need you to help. Purchasing one share makes you a member of the Great River Co-op. Purchasing four or more shares makes you a voting member, with the added benefit of being able to vote in the elections for the co-op's board of directors. You may purchase up to 80 shares ($2,000 worth), but there are no personal benefits or increase in potential patronage refunds that come with owning more than four shares. The benefit ofbuying extra shares is the opportunity to increase the co-op's working capital so your co-op store can become a reality more quickly. A household (meaning a couple, or single parent and their minor children) can purchase one member share collectively. This single share entitles each family member to any benefits of non-voting membership.. 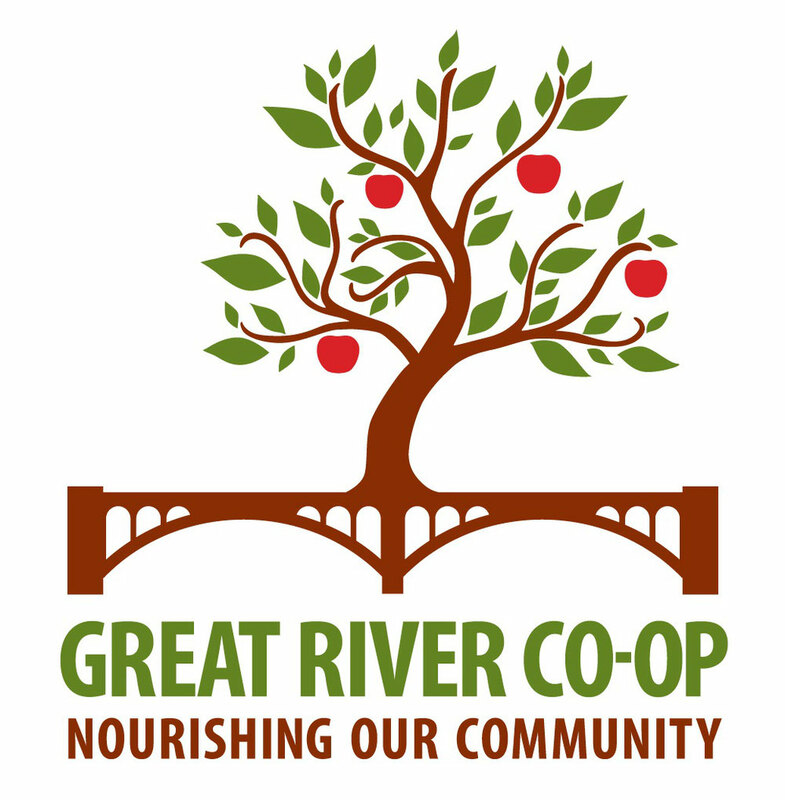 Please remember that, while there is a one-time payment of $25 to become a member of the Great River Co-op, the focus of our membership drive is not on generating capital. It's about showing the strength of our community's commitment and support for a locally owned market featuring locally produced goods. Meeting our goal of 1,000 members will help persuade lenders and other financial benefactors to support the construction and initial operation of your co-op store. Joining now will make that happen. Thank you! 1. Click the "Add to Cart" button below. Purchase one (1) share to become a member. Purchase four (4) shares to become a voting member. Note: If you are purchasing member shares as a gift for someone else, during the checkout process please change the shipping address and name to those of the person you are giving the membership to -- or enter their name and address in the Special Instructions area. If you have any problems with making a purchase online, email us and we will get back to you right away. You can join for $25 now and become a voting member later by purchasing four shares over time. If you choose to do tbhis, please inform us once you have purchased all four shares so we can include you in the co-op's directory of voting members. We do not have a way to automatically update our list. If you don't tell us you've become a voting member, we won't know. 1. The Great River Co-op is currently in the developmental phase. While the store site has been selected, architectural design and engineering are underway, and all the necessary legal documents have been filed to establish the cooperative, the physical store is not currently completed. We will keep all members updated as to the progress of the co-op leading up to the eventual store opening date through this web site and e-mail newsletters. 2. All monies raised through the sale of member shares will be used to help with the pre-development phase, start-up, and operational costs of the store. This includes, but is not limited to, a feasibility study to determine the optimum size of the store and to develop the appropriate product mix, store fit-out, marketing, and advertising. If the co-op does not open and the organization is dissolved, any remaining member contributions would be returned to those who purchased shares. That the amount of any distributions to you from the Cooperative with respect to yor patronage occurring after receiving this notice and a copy of the Cooperative's bylaw which are made in the form of "Written Notices of Allocation" (as defined in 36 USC S 1388) will be taken into account by you at their stated dollar amounts in the manner provided in 36 USC S 1385 (A) in the taxable year in which such Written Notices of Allocations are received by you. If you would like to make a DONATION, in the amount of your choosing, click here.